The Megan Leavey movie is a great choice for dog lovers – a must see. 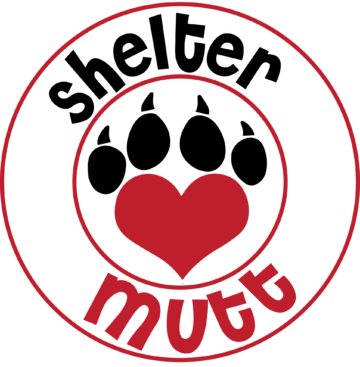 It showcases the strong bond between people and dogs in an environment many of us will never experience but one in which we can all respect. Leavey decides to enlist in the military to find purpose for her life. Meeting Rex, a bomb sniffing dog, she finds not only purpose but unexpectedly learns about resilience, trust and love. 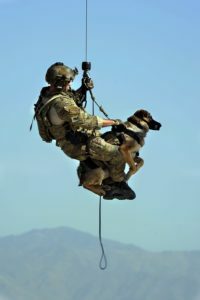 The viewer will quickly realize that Rex experiences many of the same hardships that his handler, Leavey, experiences. Going through these difficult moments together bonds the two quickly and makes it a challenge for Leavey when they are eventually separated. Leavey’s fight to reunite with Rex is a touching one. In real life, the pair successfully completed more than 100 missions in Iraq – helping save many lives. 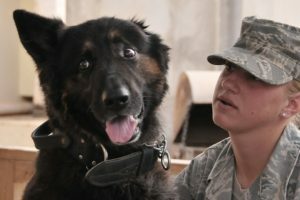 However, military dogs are… well…military – forcing Leavey to leave behind her canine partner when she leaves the service. This touching story about the bonds of love that form between a person and dog will have you rooting for the pair to reunite. The movie will also touch your heart and shed light on military dogs and the sacrifices they make for our country…similar to the sacrifices of their human counterparts.